Attack #1: [L][L][C] Mach Bolt: 120 damage. 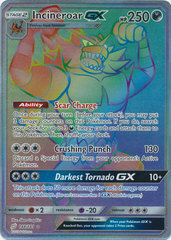 Card Text: You cant have more than 1 Prism Star card with the same name in your deck. 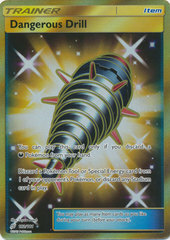 If a Prism Star card would go to the discard pile, put it in the Lost Zone instead. 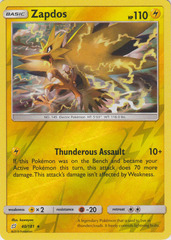 Once during your turn (before your attack), if this Pokemon is on your Bench, you may use this Ability. 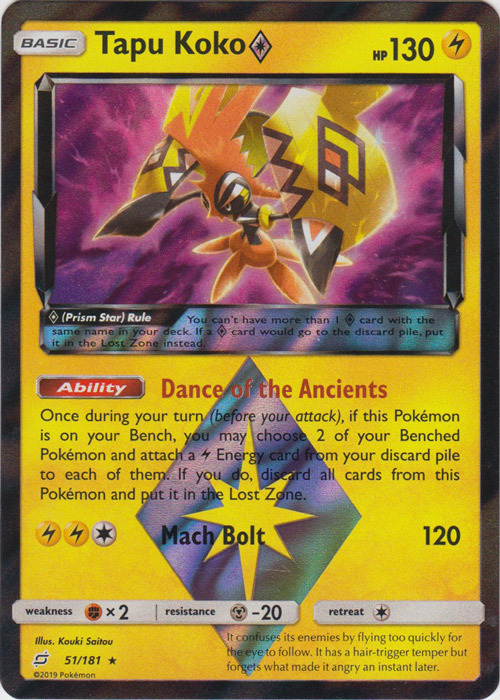 Choose 2 of your Benched Pokemon and attach 1 [L] Energy from your discard pile to each of them. 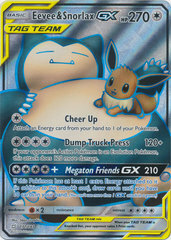 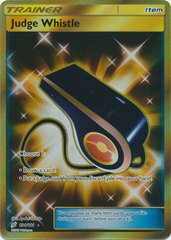 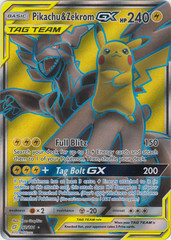 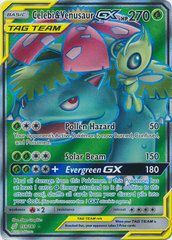 Then, put this Pokemon in the Lost Zone (discard all cards attached to this Pokemon).